Each year the Dirty Kanza gravel race seems to grow in stature and stories, and this year, we’re proud to bring you some of these tales through rider diaries, interviews and photo essays. 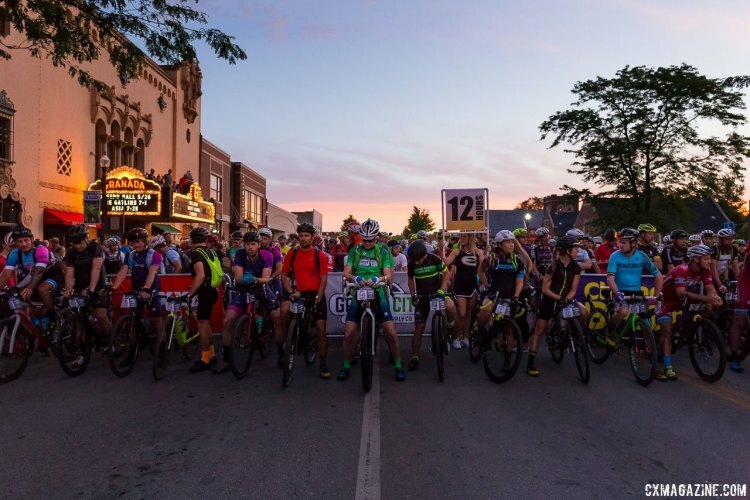 Today we’ve got a great photo essay of Saturday’s racing, from start to finish, thanks to photographer Christopher Nichols. 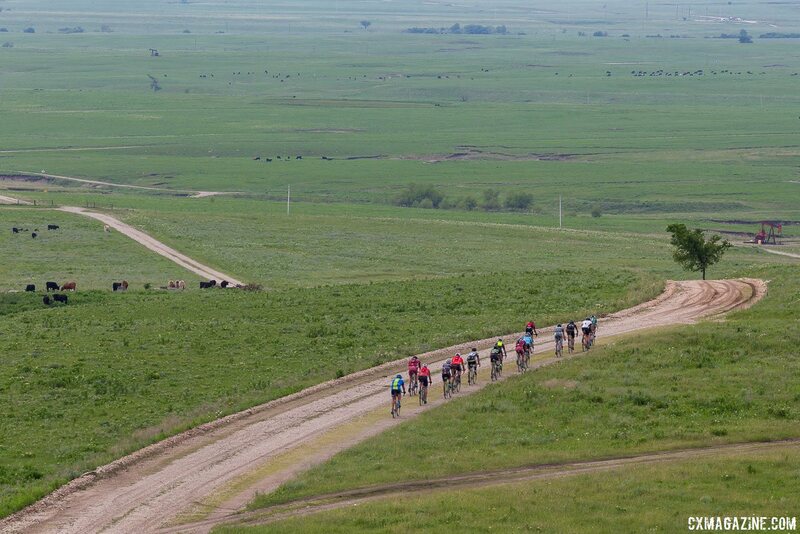 Nichols is a photographer from Emporia, Kansas, who, like most of his town, plans his June around the Dirty Kanza gravel race. 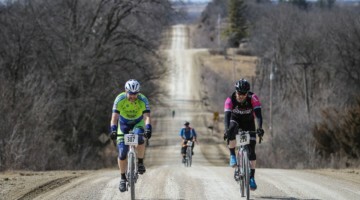 On Saturday, Nichols woke up just as early as the racers, and went to sleep much later than most of them, all in an attempt to document their impressive feats on the bike in the hills around Emporia. Looking through the photo essay he sent in, we think he was quite successful. 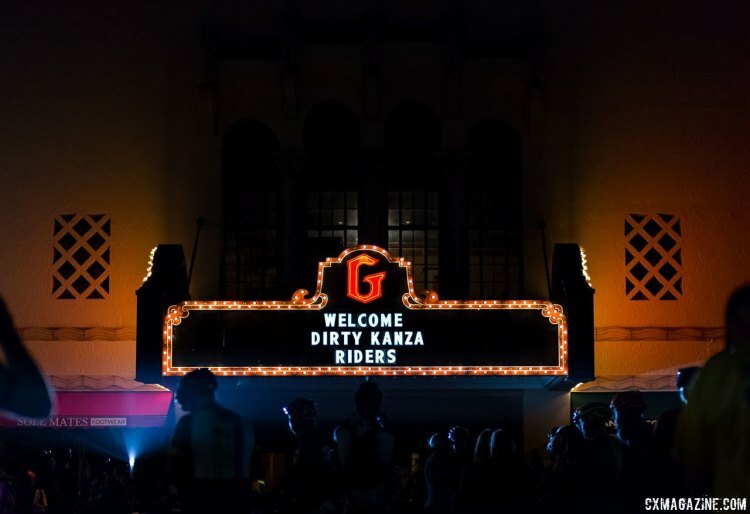 Have a look at his photo essay in the gallery below, and be sure to check out all his photos from Dirty Kanza on his website here.